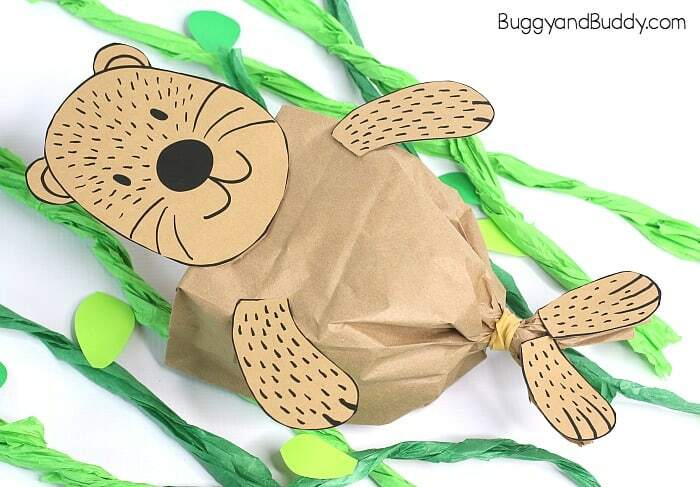 Make this adorable paper bag sea otter craft for kids using our free printable sea otter template. 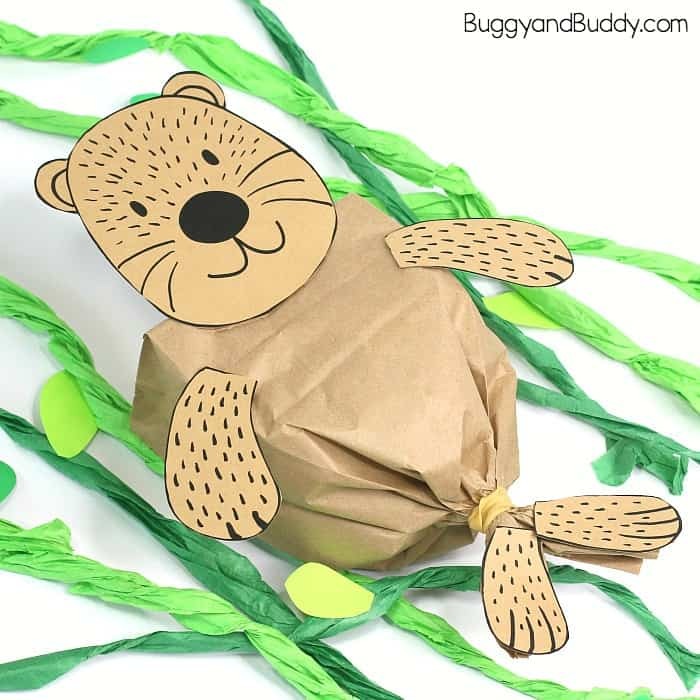 You can add details to your sea otter, like our free printable baby sea otter or even a sea star or some tissue paper kelp. 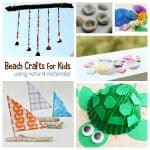 Follow our Ocean Crafts and Activities Pinterest board for even more ideas! 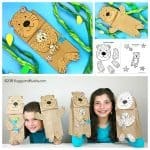 Looking for a super cute sea otter craft? 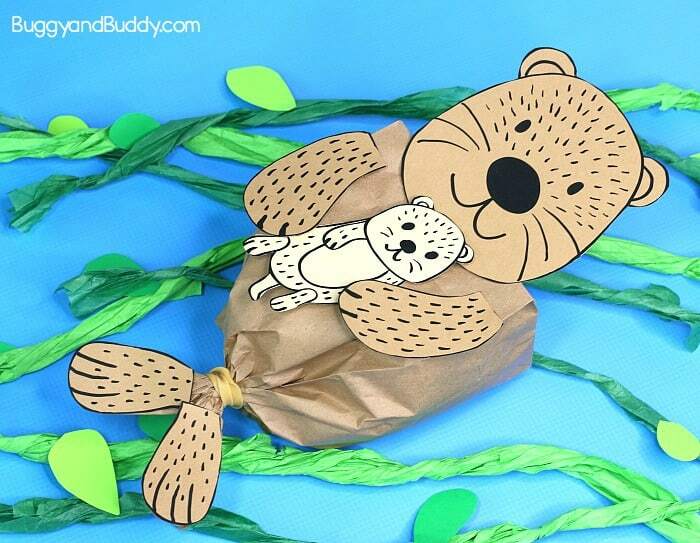 You’ll love this stuffed paper bag sea otter! You can make it as easy or as detailed as you like. 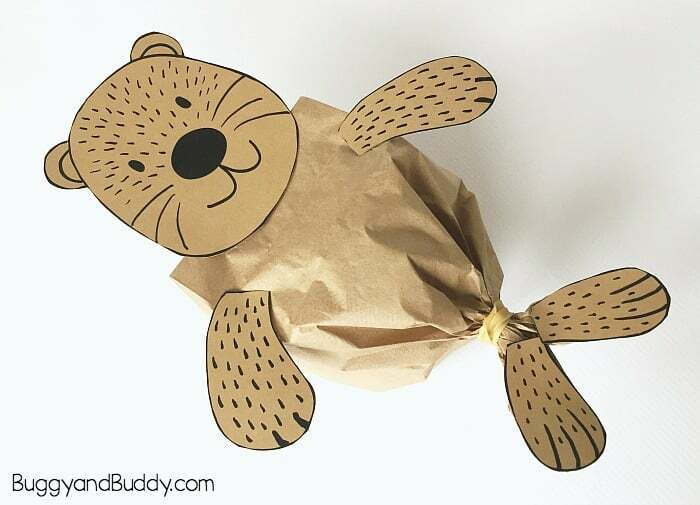 Simply stuff a paper lunch bag and add the sea otter template pieces to create your otter. 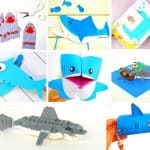 You can add details to your otter like a sea star, baby sea otter, tissue paper kelp, or any other ideas you might have. 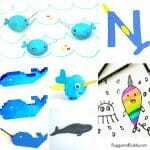 This is an easy craft to add to your ocean or sea life unit. 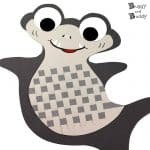 Sea otters are some of our favorite sea animals to observe and learn about- so many interesting facts about them. (Plus, they’re just so cute!) Check out this website to learn more about sea otters and observe some in action. 2. 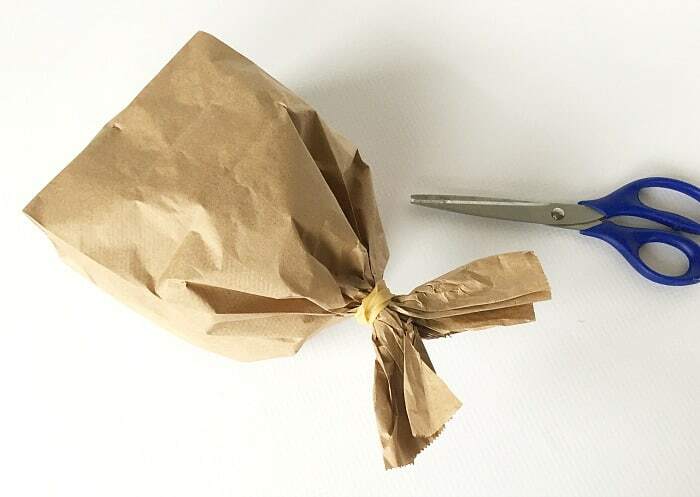 Gather the bag together below the stuffing and rubber band it together. 3. 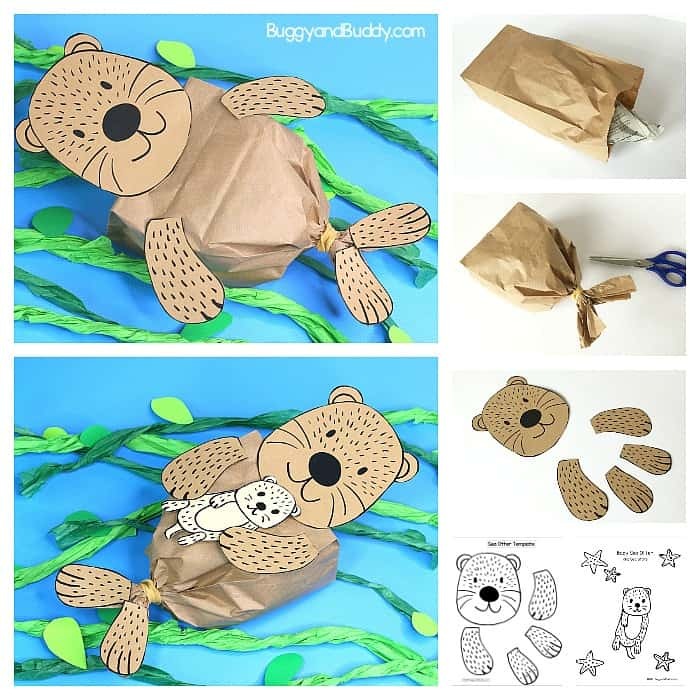 Cut the bottom of the paper bag (below the rubber band) into two, creating two sea otter feet. 4. 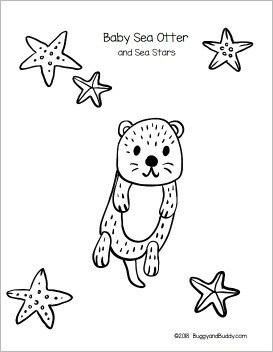 Print out the sea otter template. 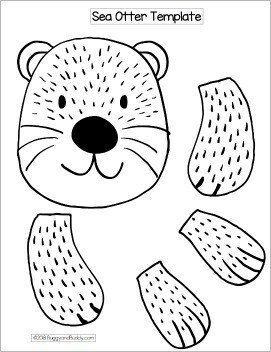 If printing it out on white cardstock, color your sea otter brown. 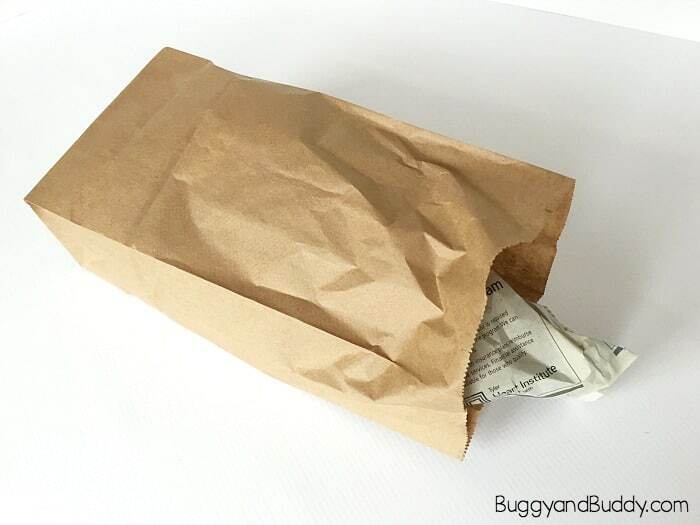 If printing it out on paper bag colored card stock, you can add some brown details or leave it as is. 5. 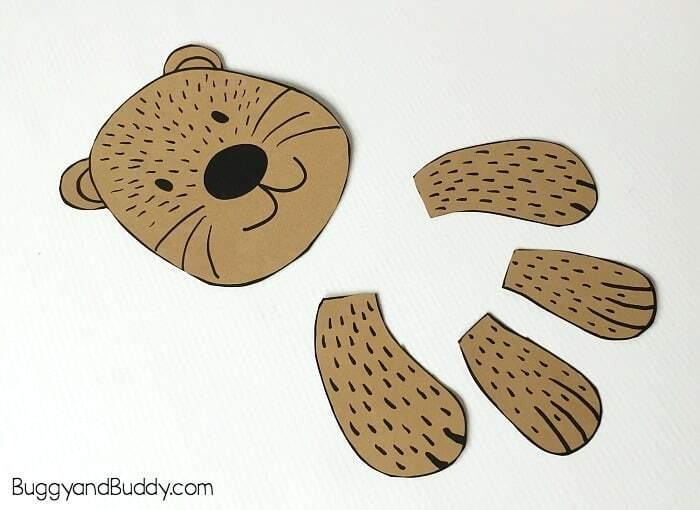 Cut out the head, two arms, and two feet. 6. 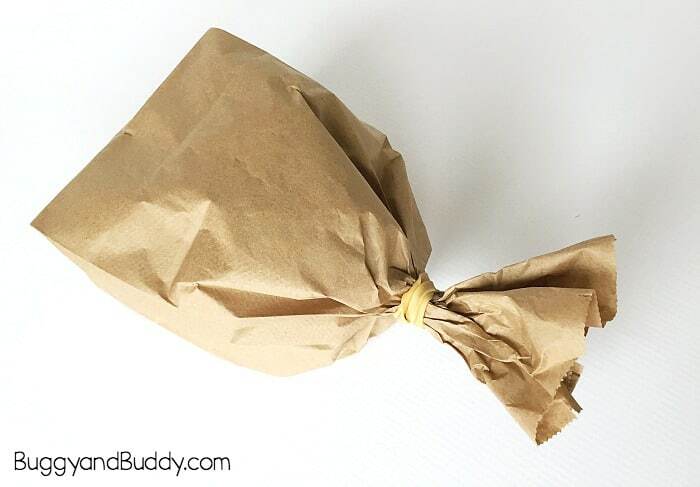 Glue or staple them onto your stuffed paper bag. 7. 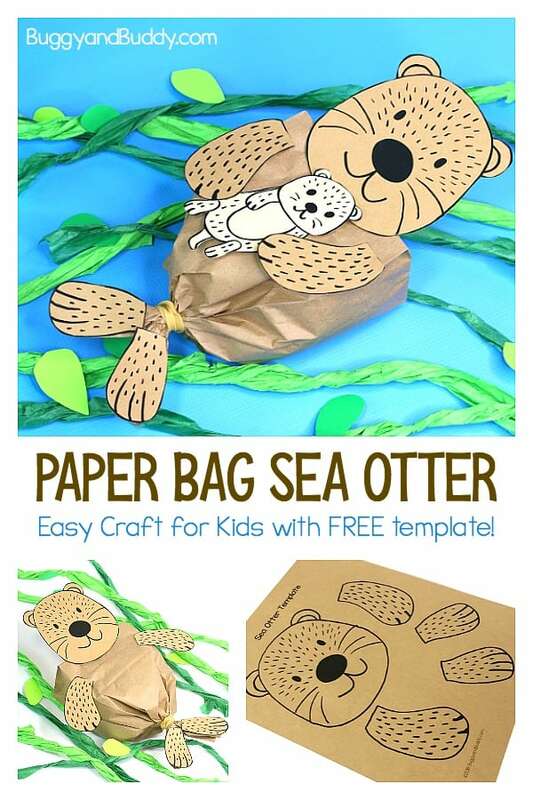 Optional: Make seaweed or kelp using tissue paper to go with your sea otter. 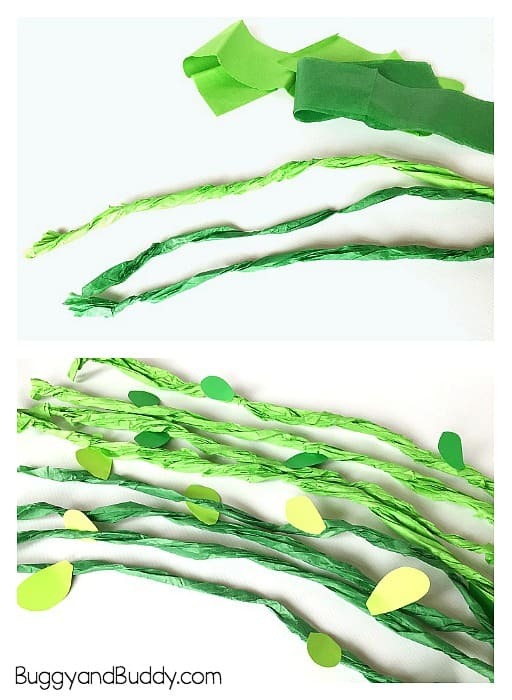 Cut long strips of green tissue paper and twist them. 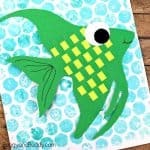 Glue on some paper leaves to finish your kelp. 8. 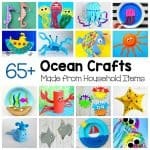 Optional: Add some details to your sea otter craft. 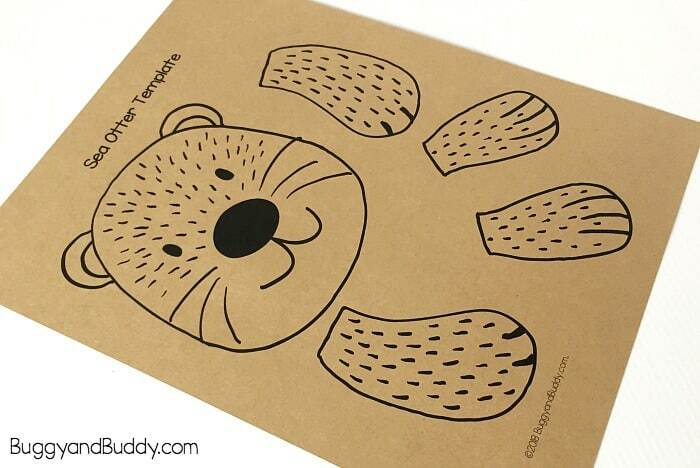 Print out the baby sea otter and glue him to his mother sea otter. 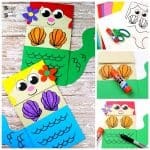 Or color and cut out starfish from our baby sea otter template or get larger starfish from our easy starfish craft post.